French President Emmanuel Macron will not attend this year’s world economic forum in Davos, an official at the president’s office said on Friday, citing a busy schedule including debates launched in response to the “Yellow Vests” protests. 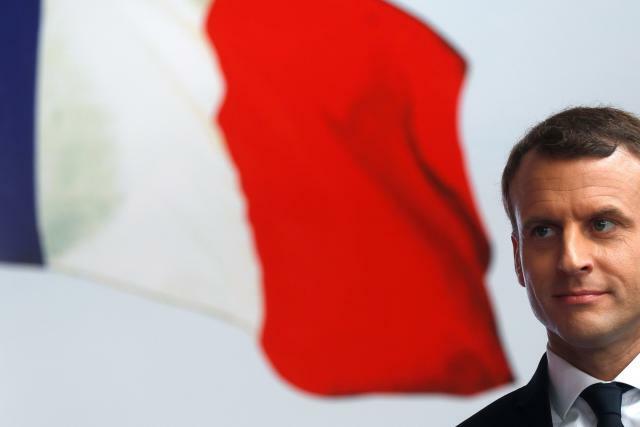 The Elysee office said Macron would also be holding the second edition of his own forum with business leaders in Versailles on Jan 21, dubbed ‘Choose France’. Earlier this week, U.S. President Donald Trump canceled his own visit to the Davos forum in Switzerland, as he wrestles with political opponents over the federal government shutdown.